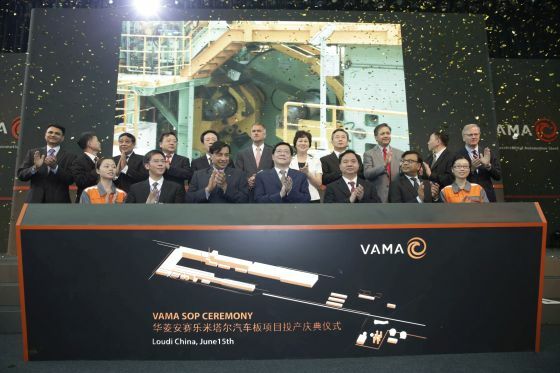 Fives announces the successful start-up of China's Valin ArcelorMittal Automotive Co. (VAMA) project of the continuous galvanizing and annealing lines equipped with Fives furnaces. 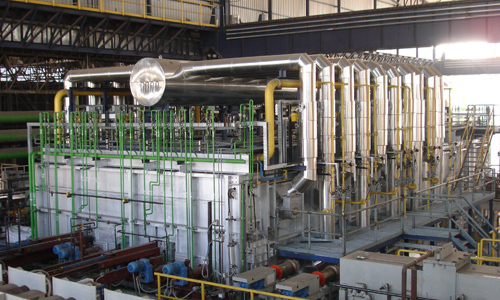 Fives has been awarded a major contract for a walking beam furnace by the Indian-based group Jindal Steel and Power Limited (JSPL), one of the largest steel makers in the world. 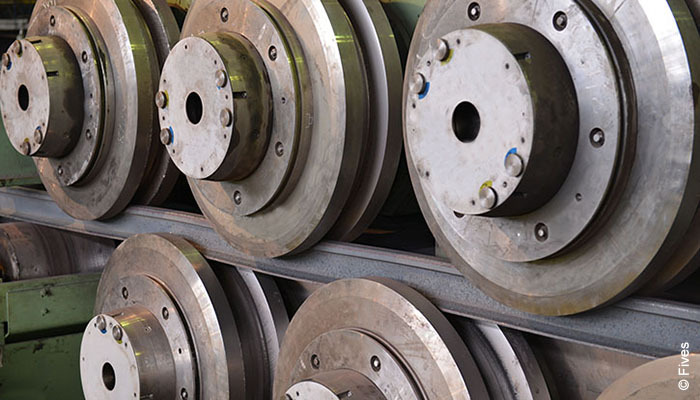 Fives has just signed off on an annealing and pickling line for hot-rolled stainless steel strips (HAPL) for the steelmaker SWSS (South West Stainless Steel). 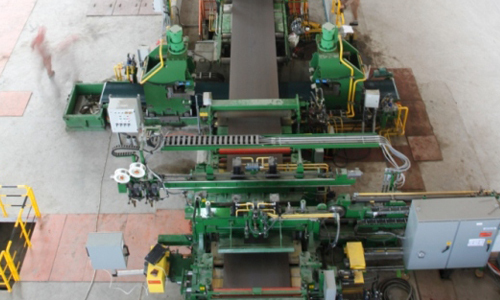 Fives has designed, manufactured and supplied two high-performance Bronx rail straightening machines to Russia's EVRAZ group, an integrated holding in steel, mining and vanadium sectors.